LovePop Cards had released a pop-up paper Christmas tree in 2017 and I was asked to help with the 2018 redesign. 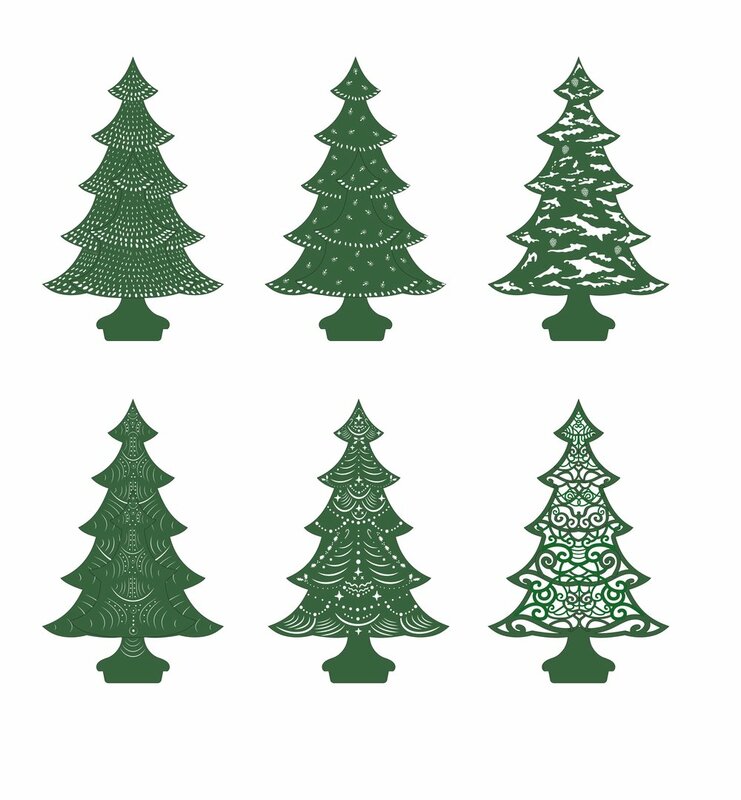 Below are some designs I created for the embellishments on the tree itself as well as the paper ornaments that get hung on the tree when it is assembled. 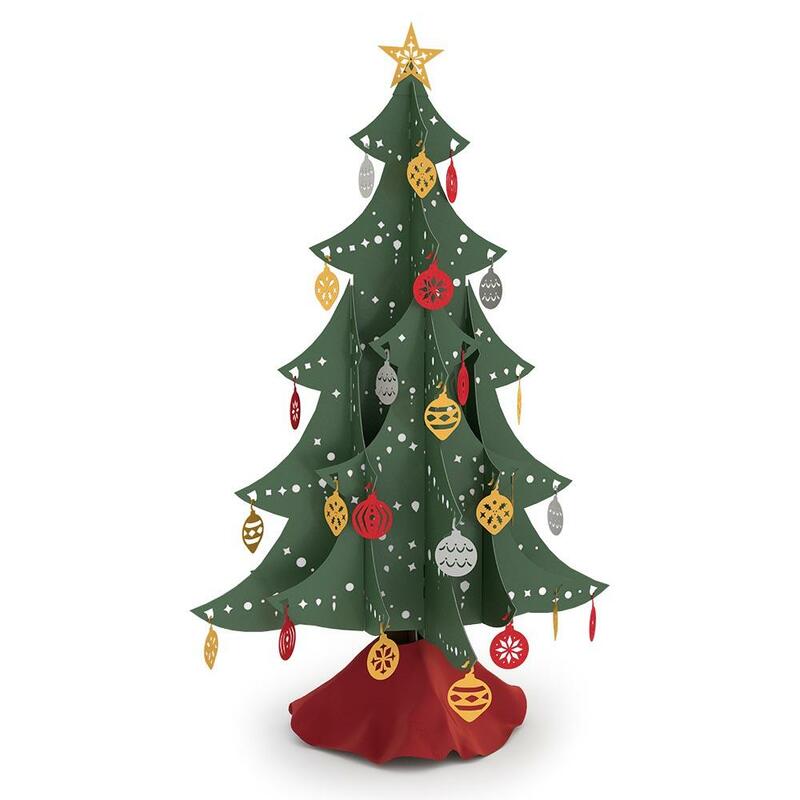 Both the tree and ornament designs are laser cut on colored paper. I also helped to conduct customer surveys and user testing for the tree before its release.